Owning a small boat can be something that almost anyone can fit into their lifestyle, and it will do much to add to the quality of your life. Whether your interest is in fishing, just getting out on the water or exercise; a small boat can be perfect. It can serve as an introduction to water skills to prepare you for moving up to a larger boat, or it can be all that you need. Where can I use my small boat? 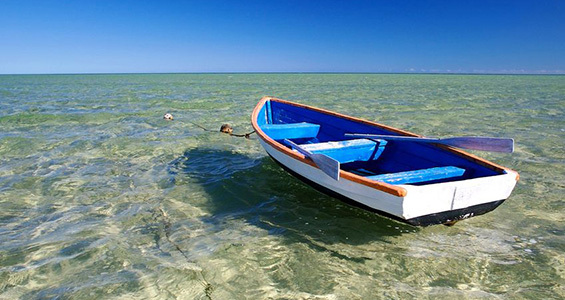 Small boats are ideal for freshwater bodies and protected harbors. 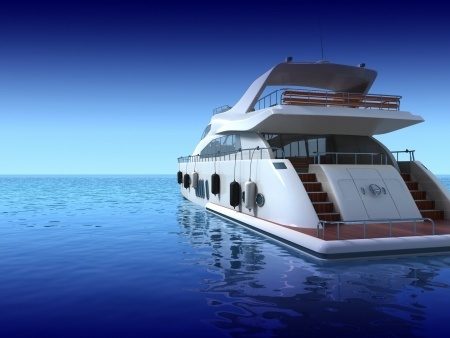 You don`t want to take a small boat out onto larger bodies of water (such as the Great Lakes) or the open sea as they will lack the ability to handle the waves. 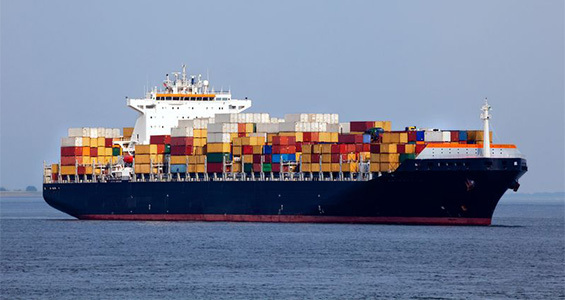 You can also take small boats onto rivers with ease, but should stay close to the shore line on wider rivers like the Mississippi that have shipping and travel lanes. Looking for a fishing boat for sale? Read this before you browse our fishing boat listings! Are you more the cruiser? Check out if a sloop is the perfect boat for you. A diverse variety of small boats are offered worldwide. Find and advertise your small boats in our small boats categories Sloops, Fishing Boats, Row Boats, Kayak, Dinghy and Sport Boats. What should I consider when buying a small boat? What will you be doing in it - such as fishing etc? Knowing what you will be doing in the boat and who will be with you is very important. If you plan on having small children with you, you will need to think about a wider beam to keep the boat more stable. What types of small boat styles are available? 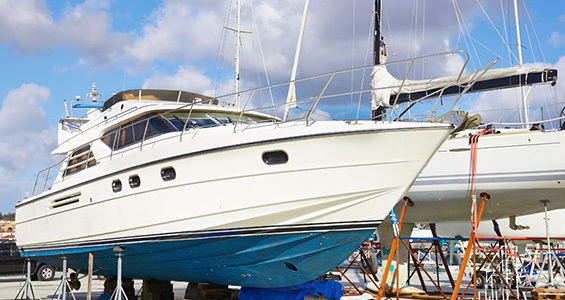 Each style of small boat should be considered in regards to the questions asked earlier, but you should also investigate what the type of small boat needs in terms of maintenance and storage during off season months. Wooden boats are more expensive to store and maintain, fiberglass boats cheaper, and inflatable boats are the least expensive to repair. In almost all states you must register your small boat for a fee. Some public docks and waterways require that you also carry insurance and may require certification or licensing for boats over a certain length or powered boats. What kind of cash do you need to buy a small boat? You can find a small boat in the used section of your classifieds for as little as $50, or buy a new wooden one for several thousands. Make sure the boat is still safe if you buy used, and make sure it fits the use you intend it for.